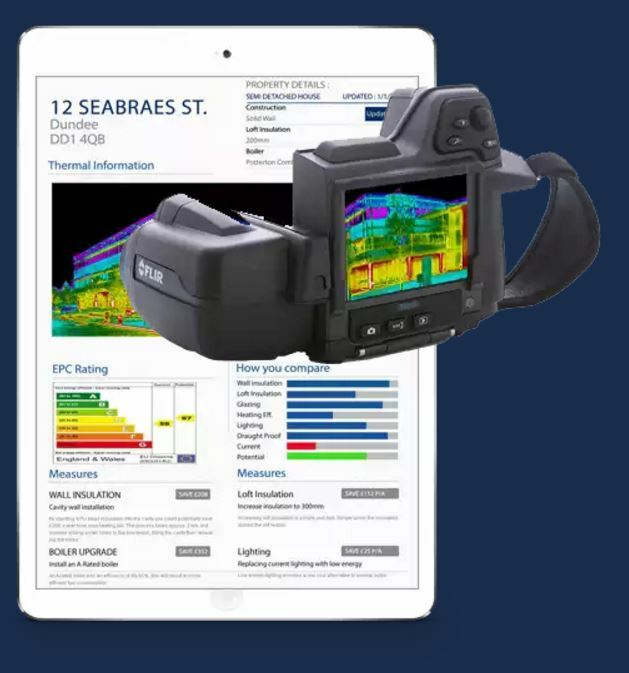 IRT Surveys is one of the fastest growing thermal imaging survey companies in Europe and specialises in the diagnosis of building defects and energy inefficiencies. 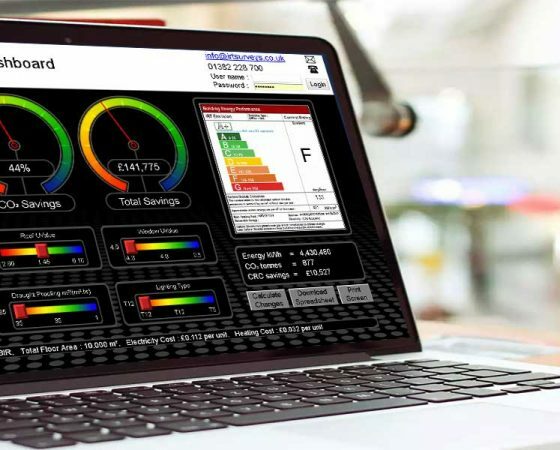 Since 2002, the company has provided professional, impartial advice to clients from a range of sectors and assessed over 250,000 buildings using our bespoke energy software which quantifies energy loss from the images themselves. Mitigate risk, Save time and Save money. 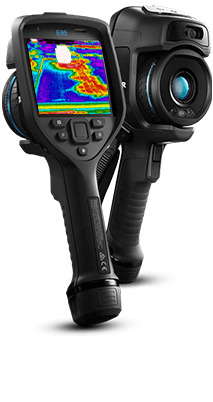 Find defects and optimise your budget by employing the latest infrared thermal imaging technology to safely find building defects.  Make informed refurbishment decisions using impartial evidence. 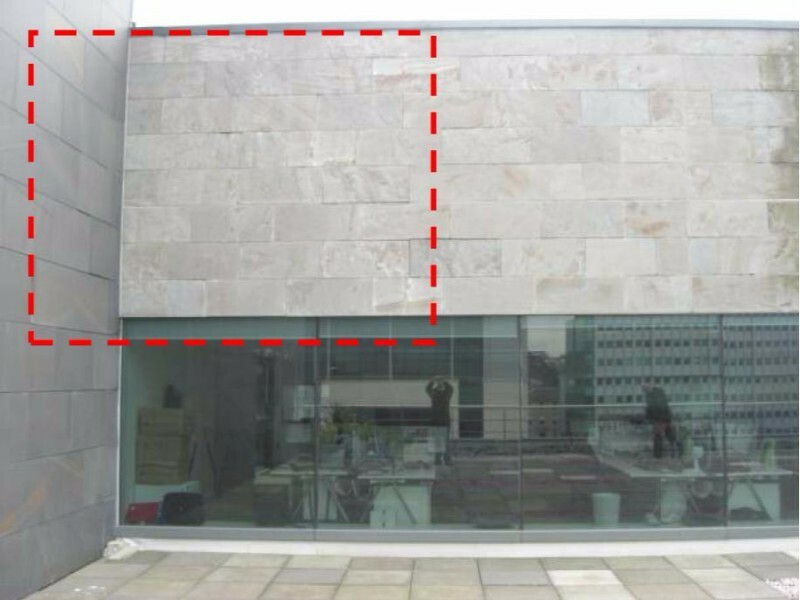 IRT work with Building Surveyors and Facilities Managers. Learn how we can help you. 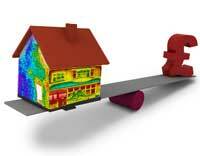 Stock Condition Surveys, Condensation Issues, Quality Assurance Checks. 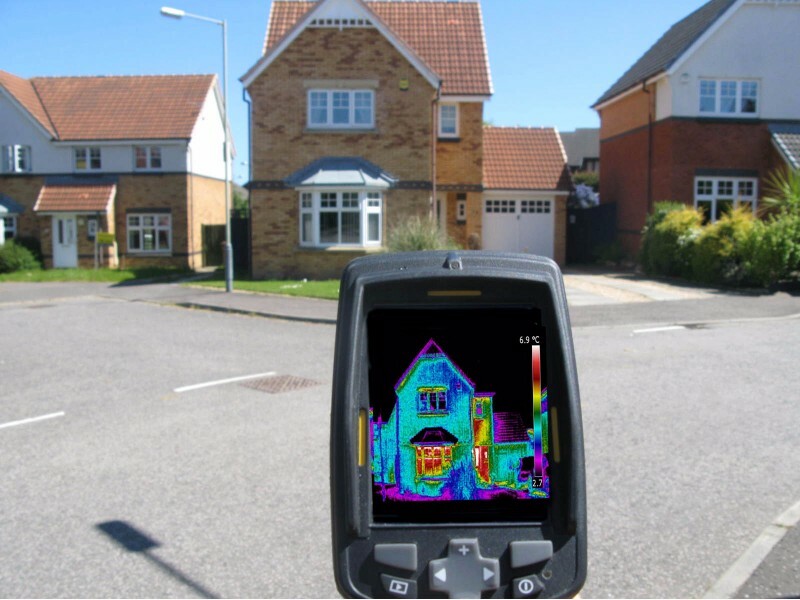 IRT have worked with over 150 Local Authorities and Housing Associations to help evaluate stock and retrofit schemes. 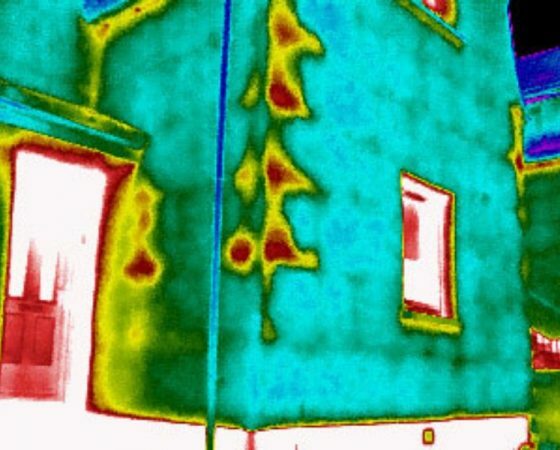 Insulation concerns? Moisture Ingress? Need impartial advice? Conflict resolution? See how we can help. IRTs team have worked exclusively in this sector since 2002. No one has more in-depth experience than the staff at IRT. Because we don’t sell products, you will find our advice utterly impartial and honest at all times. You are not more than 200 miles from an IRT office in the UK. 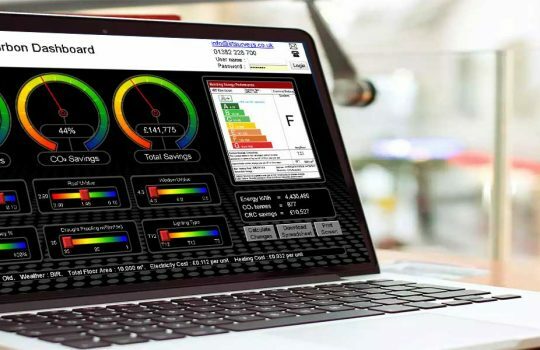 Our footprint ensures best value for you whilst maintaining a low carbon footprint for us. We are all about service at IRT. Fast, friendly, accurate, courteous and professional every time. 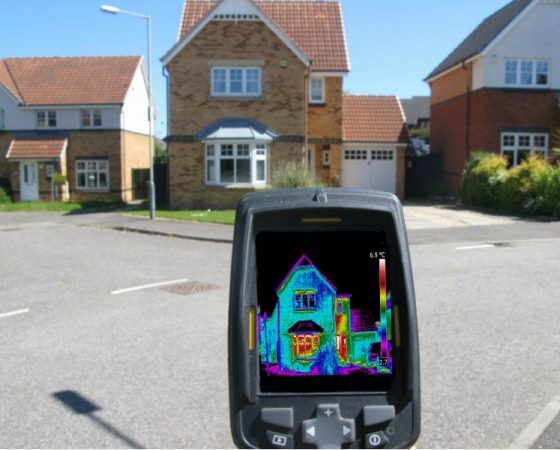 IRT have pioneered the field of infrared and pushed the boundaries of what’s possible with energy software since 2009. 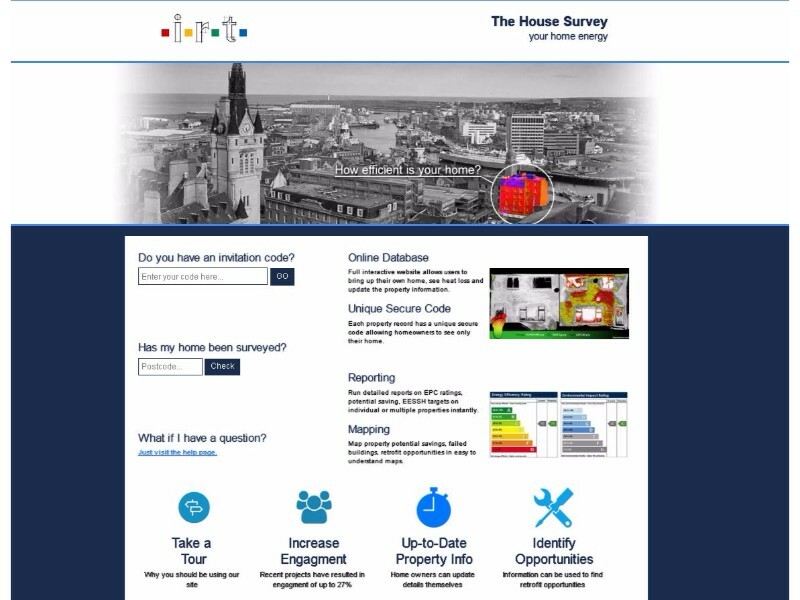 Examples include TheHouseSurvey, Envision, eDash, and DREam. 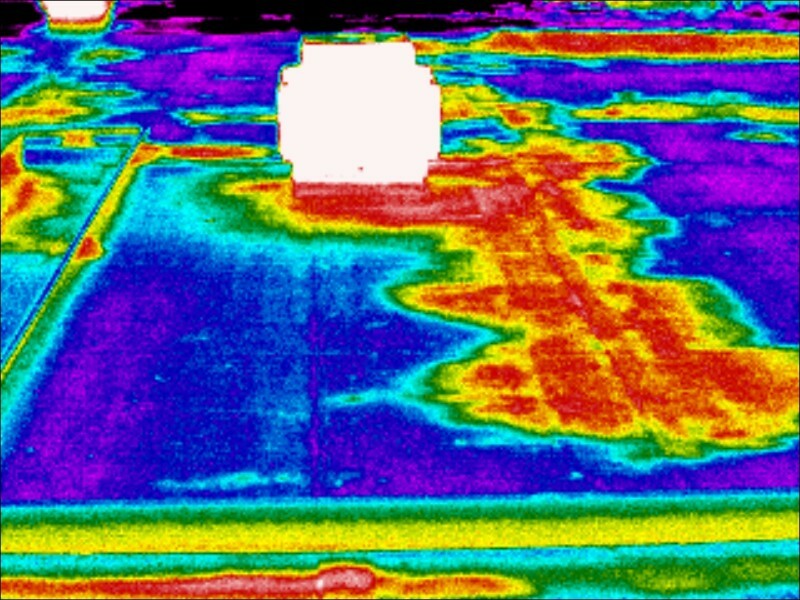 Find and fix flat roof leaks quickly using a thermographic survey to eliminate the guess work. 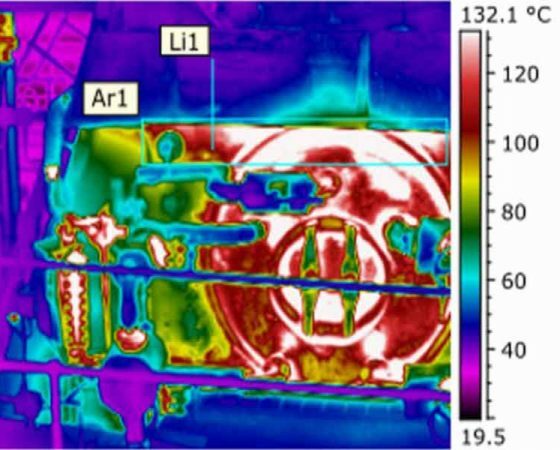 Impartially locate thermal defects using non destructive test methods. 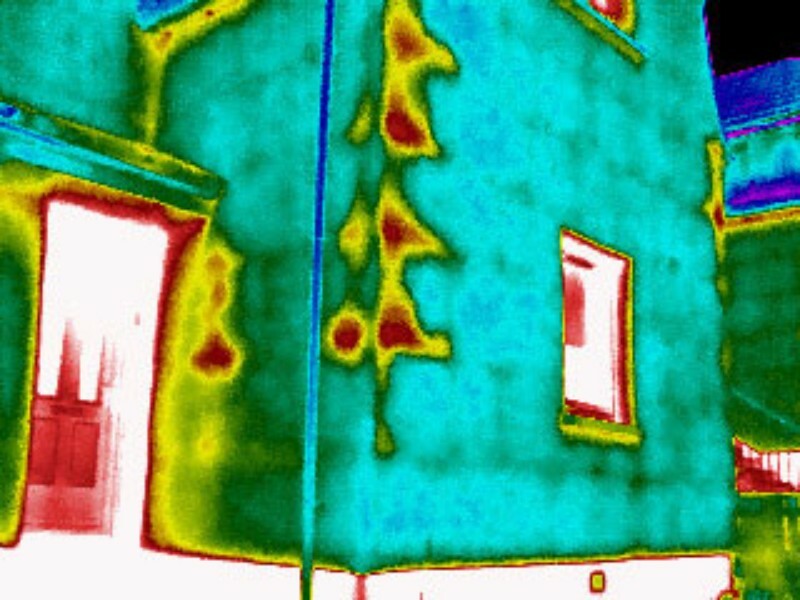 Missing insulation, render issues, porous brickwork and draughts. 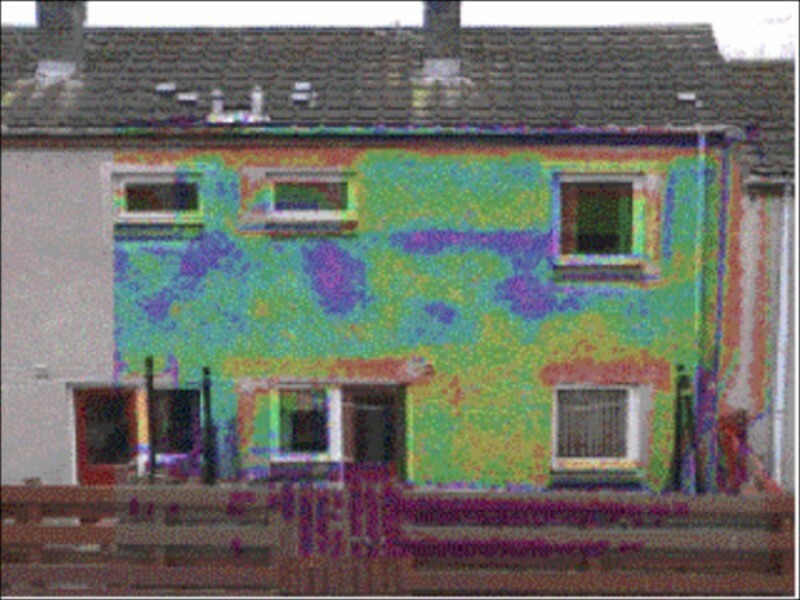 Survey 1000’s of homes quickly using infrared to help prioritise your assets & engage tenants.  accurately determine whether a piece of equipment needs to be replaced and prevent downtime.  The latest equipment, CAA certified, insured, ITC trained pilots available throughout the UK. Ideal for large roofing projects, unsafe and hard to access areas. Uniform competitive pricing, consistent service and results you can stand behind. 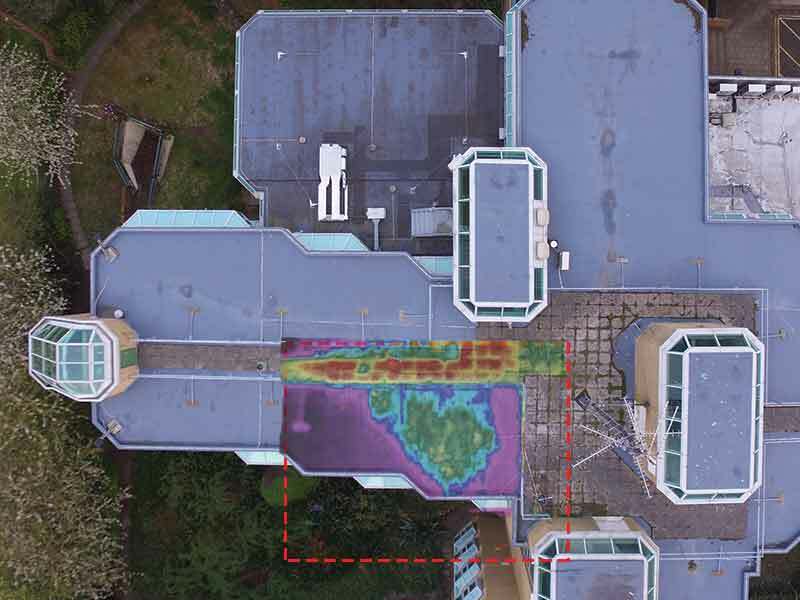 IRT enables rapid data capture on site. Our unique reporting writing service means impartial analysts write your report whilst our surveyors sleep. Reports are uploaded to our secure site upon completion. Your reports are securely stored with us for years to come. 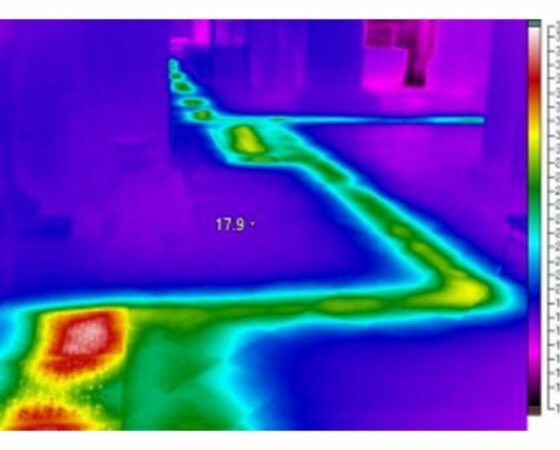 Our surveyors are trained to ITC Level 1 or 2 standards to ensure you receive results you can be confident of.. Employing IRT is an excellent way to achieve a point under the scheme. 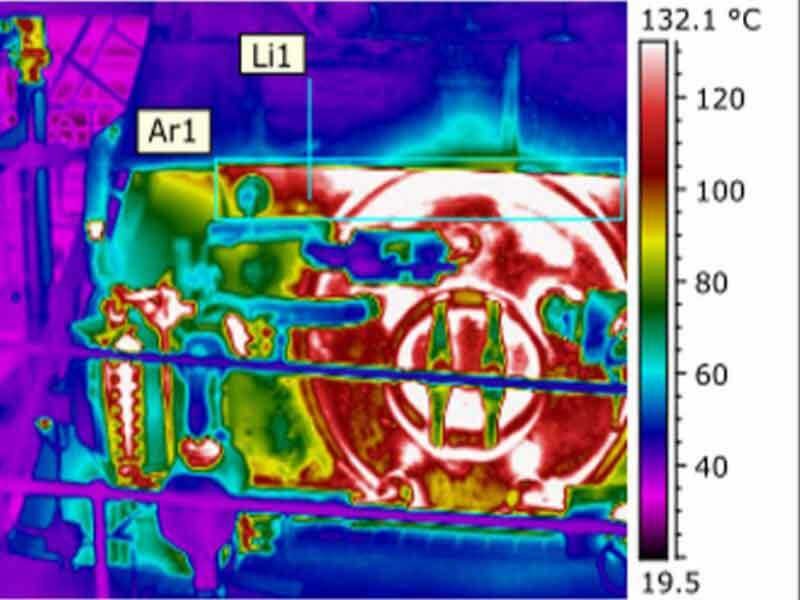 Leak detection using ELD & ELLD and U-value assessments via Hukseflux are everyday services that complement our infrared work. Great work guys! Really exceeded my expectations! Wonderful – hope to work with you again very soon! All requests from UUDS to IRT Survey’s staff were dealt with in a competent, courteous and professional manner from initial enquiry to survey completion. UUDS will endeavour to promote IRT Surveys to other clients. IRT have now carried out 2 No surveys for me at this project and on both occasions have performed as agreed with works being carried out on time and to a high standard. I would happily use IRT again and would not hesitate to recommend them to others. A perfect service. Thank you. IRT have friendly and helpful staff. Our enquiry was responded promptly and the service provided was excellent. Eleanor Miller – Queensbridge City Site Estates. Efficient and professional, no fuss, just a good job, well presented. Very helpful in the way our enquiry was dealt with. A very professional and thorough service which helped us to identify a number of problem areas. Quick response to request – factual and clear report. 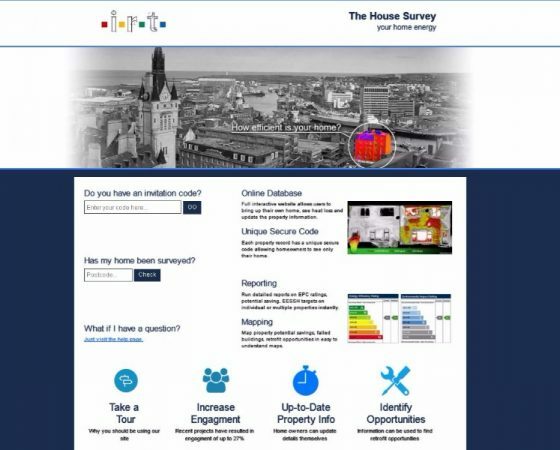 Very straightforward to organise this survey – clear presentation and quick response to queries. Many thanks. 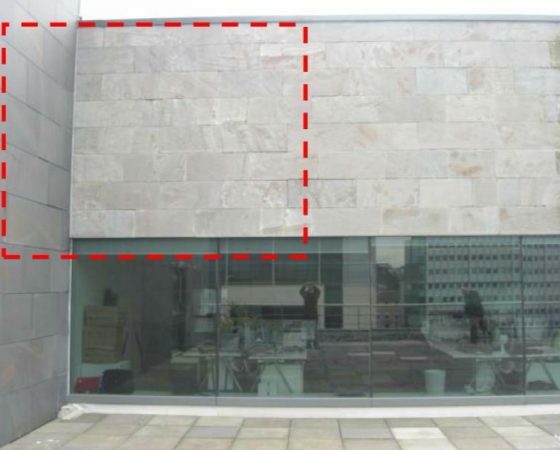 The work was arranged at short notice and undertaken efficiently. Very pleased with the work, As were our insurance company. Just a quick note to say that I was delighted by the quality of the service from IRT Surveys Ltd and that I would happily use IRT again in the future. I would have no hesitation in recommending IRT, we have had two surveys, first class service. I was delighted with the way the results were presented and would not hesitate to recommend IRT to the other plants within the group. An excellent company providing a fine class service and will use again. Andrew Rodgers – F. Rodgers Eng. Svcs. 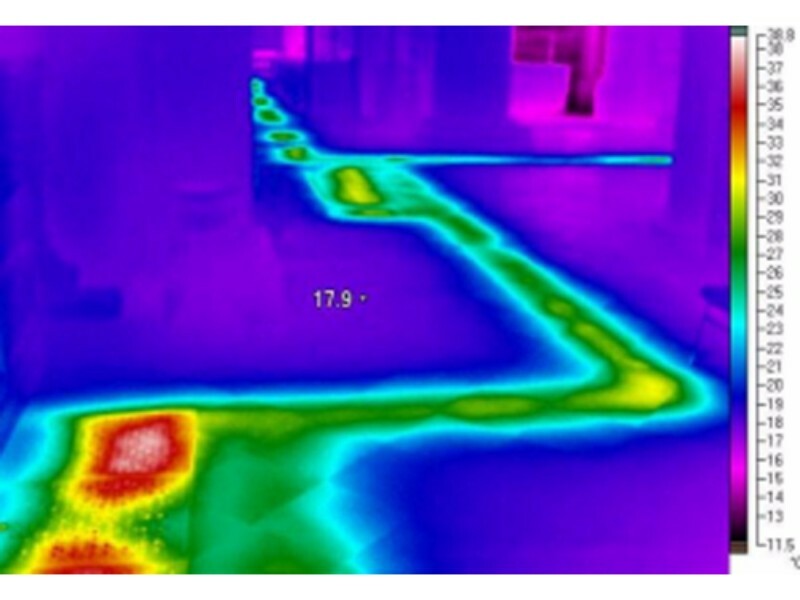 IRT have carried out a number of site surveys for E.ON and were carried out in a very professional manner. 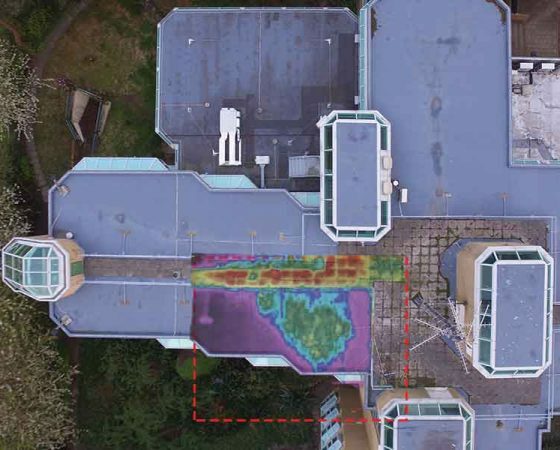 The information we received back in the reports were very informative and useful in identifying areas that required further analysis work being carried out. Following a site visit with IRT, they confirmed the areas for further investigation and the recommendations will now be followed. Very pro-active and professional service. As always, an extremely efficient service first class. I was delighted by the quality of service from IRT Surveys Ltd and that I would happily use IRT again in the future. A very professional job, I would not hesitate to use your services again and will definitely recommend you to others. The clearest and most concise report I have received from a consultant team. Would recommend without hesitation. IRT Surveys completed the surveys in a timely manner and the quality of their final reports is excellent. 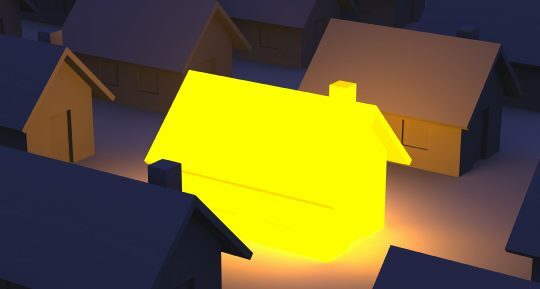 These allowed us to highlight areas of concern in the sites and focus our recommendations on energy efficiency in the most cost effective way for our client. We approached IRT Surveys to discuss the initial concept of conducting infrared thermography reports and were very impressed with their professional manner and technical capabilities. Their staff is trained to the highest industry standards and therefore the overall package that they offer suited our needs. They inspired confidence in that nothing was too much trouble for them and their flexibility and willingness to work with us and our end client was first class. Overall a very professional job and will use you again. This Council has worked with IRT Surveys for the past three years, during which time they have consistently provided a reliable service. 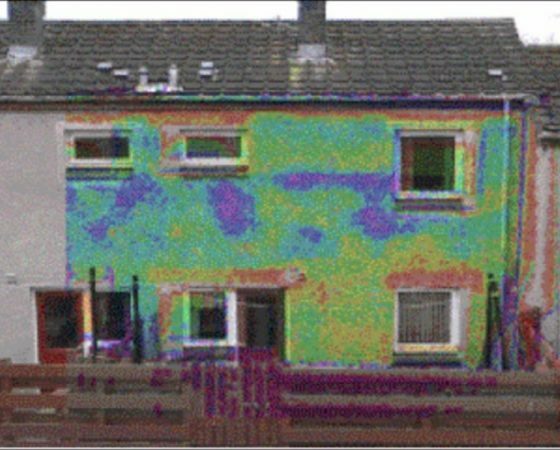 Their clear reports have helped us identify those properties to target for insulation upgrades in order to meet the Scottish Housing Quality Standards across our Council housing stock. We will be working with IRT Surveys again in the future and I have no hesitation recommending them. We were happy with the service provided by IRT. I would like to pass on my thanks and appreciation for the quick turnaround from the initial enquiry to the completion of the survey work; this certainly helps us in securing further work of this nature. I would have no hesitation in employing IRT Surveys in the future and would recommend them to any prospective client both in the UK and abroad. IRT Surveys completed the report as requested and provided our clients with a comprehensive and confidential report within three working days which has enabled us to put in place a repair procedure. Our client has asked me to pass on their appreciation of the fast response of IRT Surveys for carrying out the survey and professional way it was executed. Very satisfied, I thought you provided a very good service and difficult to find room for improvement. Why not talk to us about your project?